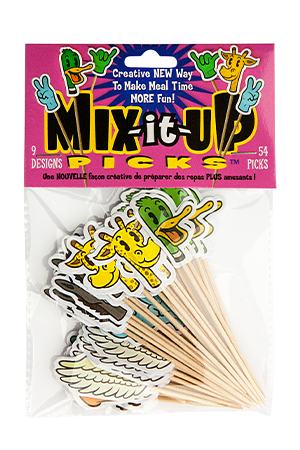 Black Lab Products™ | Mix-it-Up Picks™ | Fun Reusable Toothpicks | Party Toothpicks | Kid Toothpicks | 54 Pack | $3.99 | Buy NOW! 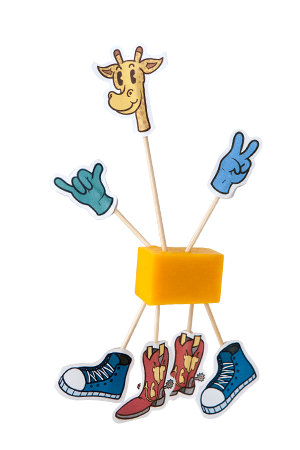 Black Lab Products | Mix-it-Up Picks | Fun Reusable Toothpicks | Party Toothpicks | Kid Toothpicks | 54 Pack | $3.99 | Buy NOW! 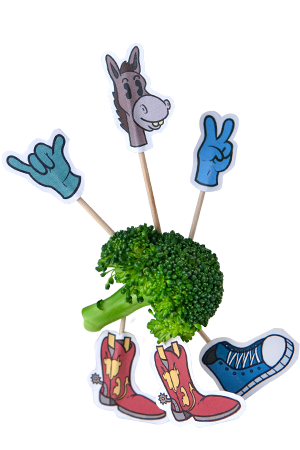 A creative NEW way to make meal time MORE fun! 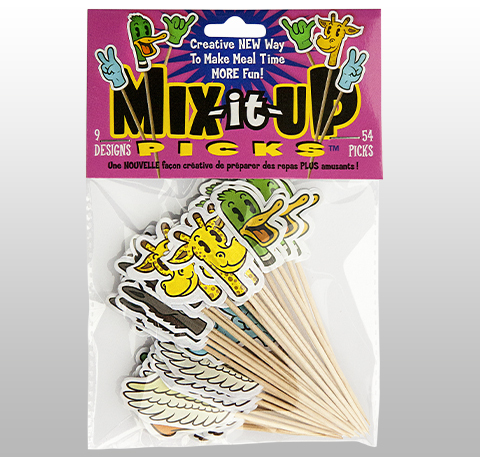 Livin' up food or any occasion with Mix-it-Up Picks! 9 Fun & Unique Designs! 54 Picks in each bag! 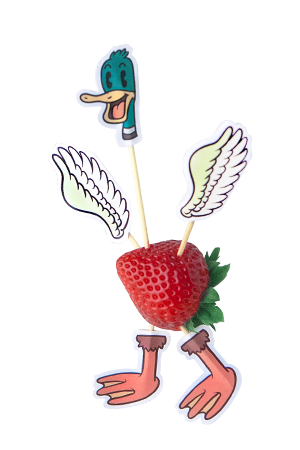 Warning: Toothpicks can prick more than vegetables.